Want to get more things done faster ? I can’t think of any business owner who’d say no to that. 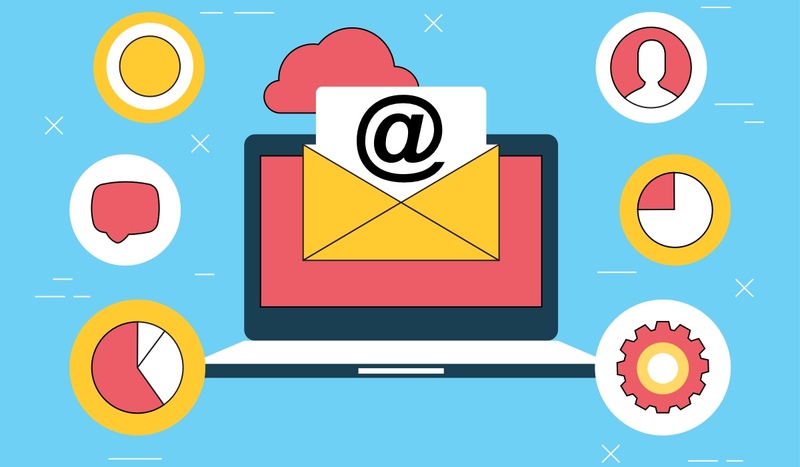 A lot of business owners now use email marketing software, like MailChimp, iContact & GetResponse to send out monthly newsletters to customers. And they often have some idea about using autoresponders to thank people for signing up on their website, but most have little idea beyond that. I logged into my GetResponse account this morning and was met with a message that the all-new email marketing software is here. And low and behold, they’ve now added basic CRM – Customer Relationship Management – to their package ( and no increase in my subscription either ). I specially said NOW added, because last year they added automation that allows me send people into different email sequences based on their actions. you had to pay for separately. Promoting your business across the internet is a major activity and having all these tools in one place saves a LOT of hassle. You don’t have to add bits of code to integrate apps and it can be an overall time saver, reducing the number of logins and multiple learning curves. But it may or may-not be cheaper for you. So you should add up the total cost of all the tools you pay for when you’re working out what to use. Tagging people who open certain emails. This allows you to send them future emails about things they’re interested in. Adding several series of autoresponders regarding specific customer interests. Using a basic CRM tool so you don’t forget hot prospects. Creating specific landing pages for your promotions and sending people to them instead of the home page of your website. Setting up a webinar showing how to fix a particular problem. There’s a list of good email marketing services, along with other apps we’ve used and tested over the years in our Internet Marketing Toolkit that you can get from here.